For your startup to be successful unicorn, all you need is a great idea, certified by your best friend’s enthusiasm and the rest will take care of itself. Although you will have to work, but there are always shortcuts, and the billion-dollar exit is just a meeting away. For help & insight, find a big-name chairman who travels the world for a dozen boards, because he won’t get caught up in all the details of your business. Those emails he’s reading during your board meetings are with very important people who could help with an IPO. The critical thing is to take all his wisdom to heart, even if it’s based on pre-historic market information, and make sure not to dilute it with your own judgment. When it comes to strategic decisions, speed is the most important factor, so to help you with that, the following is a list of ideas to blast off your startup. Instead of wasting time with customers, who may not even use social media, focus on getting your name out there, winning awards, and producing expensive videos that have one chance in a million of going viral. Generating a PR buzz is the secret to success, plus your friends will think you have made it. Focus on your numbers, numbers of facebook friends, likes, connections on Linkedin, and how many times you are mentioned in the press. People who see all this may not be interested in buying your product, but they will soon recognize your name. Avoid conflict so people will like you. Never make a decision that might upset someone; putting it off is more comfortable for everyone, even when that makes the problem worse in the long run. Negotiating is unseemly, and totally unnecessary, as most people are reasonable; whatever they’re offering is probably fair. The most loyal teams are made with friends and family — anyone you can’t fire. They may not have relevant experience, but at least you won’t waste time trying to find someone who does. Plus, if their performance suffers, you’ll have plenty of time to get into it at parties and family dinners, where other loved ones can chime in. 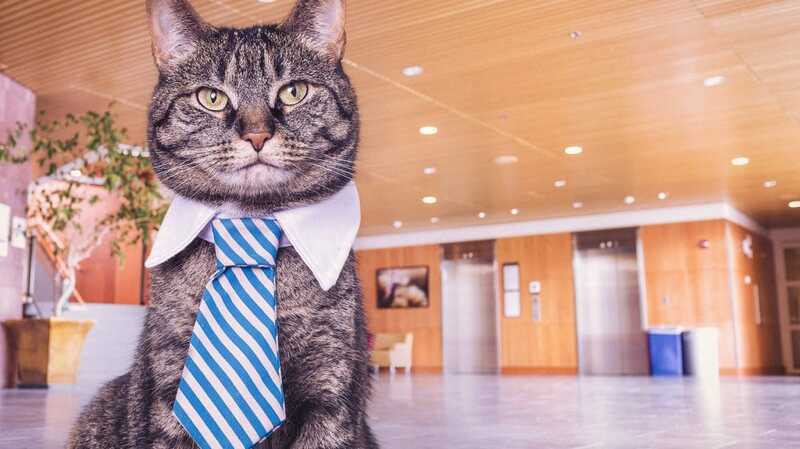 Capability and results are no match for a busy, frenetic office. If everybody’s working 12 hours a day, progress is a sure thing. Plus, it’s much more satisfying to check off all the little tasks on your To Do list than to sit back and waste time with strategic contemplation. Prototypes are ugly. No matter how long it takes, make your product absolutely perfect before showing it to a customer for user feedback or test marketing. If the customers don’t rave about your product when it’s finally finished, that doesn’t mean you’re not meeting their needs; it only means they don’t understand your product, but they’ll get it eventually. When you receive bad news, try to put it out of your mind as quickly as possible; no point thinking about something that’s going to crush your mood. Also, always believe the engineers’ forecasts on time and cost, regardless of history. The last 10 times they underestimated, they had very good reasons. This time will be different. The product development process will only get derailed and bogged down by customer input. You know best what the market needs. 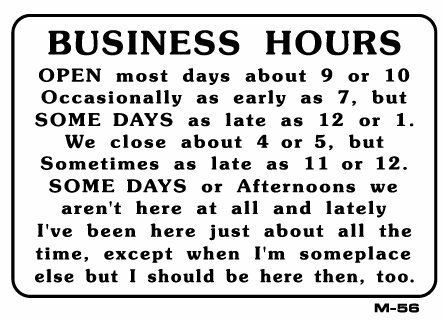 Plus, it’s difficult and time-consuming to find customers, never mind figure out what to do with all those different opinions. If there are already several players competing, it must be a good market. Product differentiation and innovation are nice to have, but if that doesn’t work out, you can always compete on price. Nobody has ever considered trying to lower the cost of this particular product before, and commodity businesses are always the most profitable. Don’t worry about cash; it’ll be there when you need it. You have more important things to worry about than the details of your financials. You’re not an accountant, after all, and who cares about profitability when you’re shooting for the moon. Sustainable business models are old-school. As long as your revenues are growing, M&A or IPO are a sure bet. In your pitch, before you state in simple terms what you sell, make sure to use lots of industry acronyms. Investors may not understand, but it’ll make you sound like an expert. Creating a chart with a clear comparison to the competition takes too much time and effort. 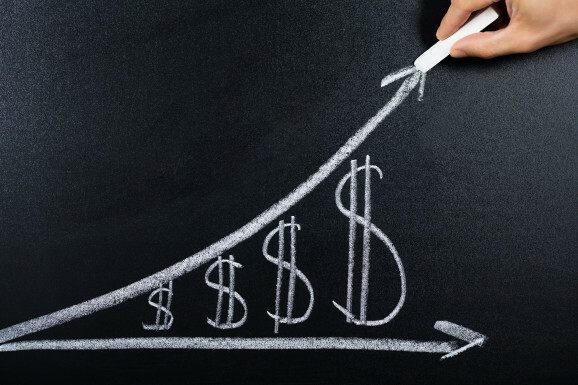 As long as you have colorful diagrams showing how great your product is, and the projections show your recurring revenues skyrocketing, there’s no need to quantify your value proposition. And, regardless of what business you’re in, don’t forget to say you’re using blockchain! If investors aren’t interested, don’t waste time rethinking the business; just fix the pitch deck. Remember, a great product sells itself. The reason your product will be better than that of the huge incumbents in your space with years of experience and millions to invest is because they’re slow and stupid, while you’re smart and nimble. After all, didn’t you just win an award? One of the top most advertised software skills. Listed among the highly scarce skills in the software industry. Heavily used in prime industries including Big Data, Data Analytics, and Data Mining. One of the most in-demand skills with a vast number of job opportunities internationally. Data Science and Statistics seem to make way in every workforce possible. Big players from top sectors like banking and healthcare rely heavily on data for their business decisions. Data Analytics has become one of the most commonly cited skills in the last few years. With an increase in global healthcare improvements, there is a huge demand for talent in the Caregiving industry. Caregiving jobs are expected to gain significant momentum in 2018. The expanding investment opportunities are prompting new aspects of saving and investment. Personal Finance Advisor careers are gaining popularity. Helping clients with money management, advising on insurance and other forms of investments are some of the key trends in this industry. Research says marketers with digital skills, especially SEO and SEM, are most in-demand. Some of the other top skills that are in-demand include content creation/curation, content strategy, social media and email marketing. Recent cyber threats like Ransomware and NotPetya have boosted the demand for cybersecurity positions within organisations. Cybersecurity Specialist happens to be one the most popular job titles in the IT Security industry. Different approaches to efficiently storing data has become a necessity. Reports say that about 25% of companies aimed to fill Database Management positions in 2017. One of the top most popular job roles is “Database Administrator”. Knowing a foreign language is not just an additional asset, but also a necessity in certain fields. Some of the fields that require language skills include Customer Service, Marketing, Technical Support, and Sales. In-demand languages include: Chinese, Japanese, German, French, and Arabic. Mobile App Development roles account for 28% of IT-related advertisements. Mobile App Development surpassed Web Development skills, which was deemed to be the most popular in past years. 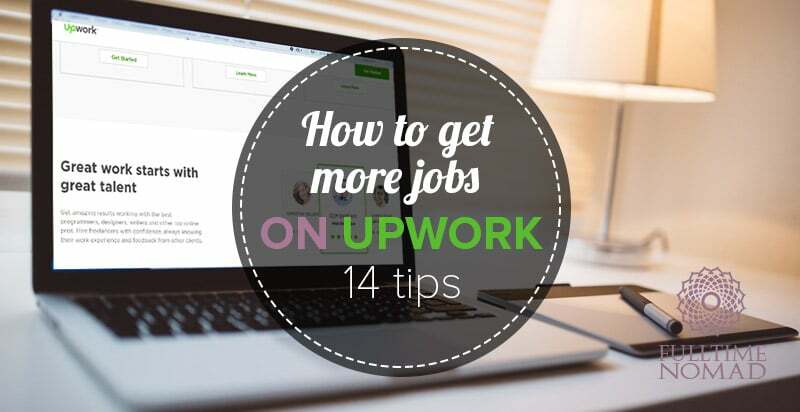 If you want to become a freelancer, we often recommend Upwork as a good starting point. However, lately we’ve been getting some feedback and questions from our readers that they are having trouble with their registration. So today, we want to address why your Upwork registration might get rejected. Why was your Upwork profile not approved? 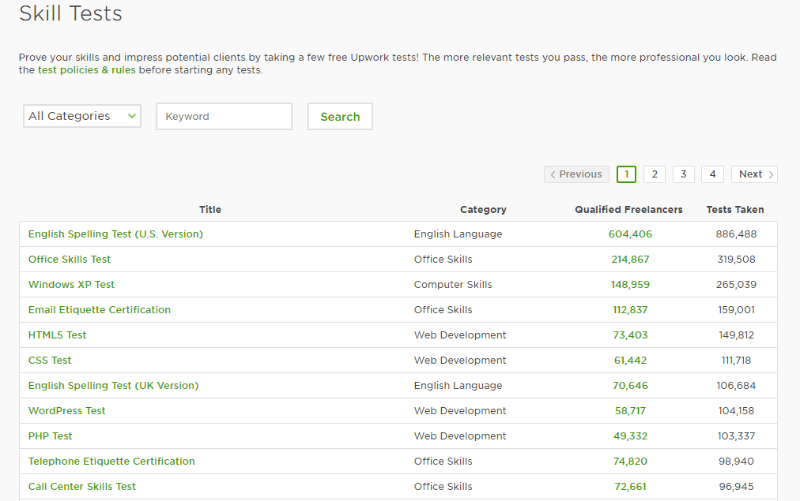 With more and more freelancers signing up, Upwork now seems to be looking for freelancers with expertise and those who offer the most sought after skills by clients worldwide. 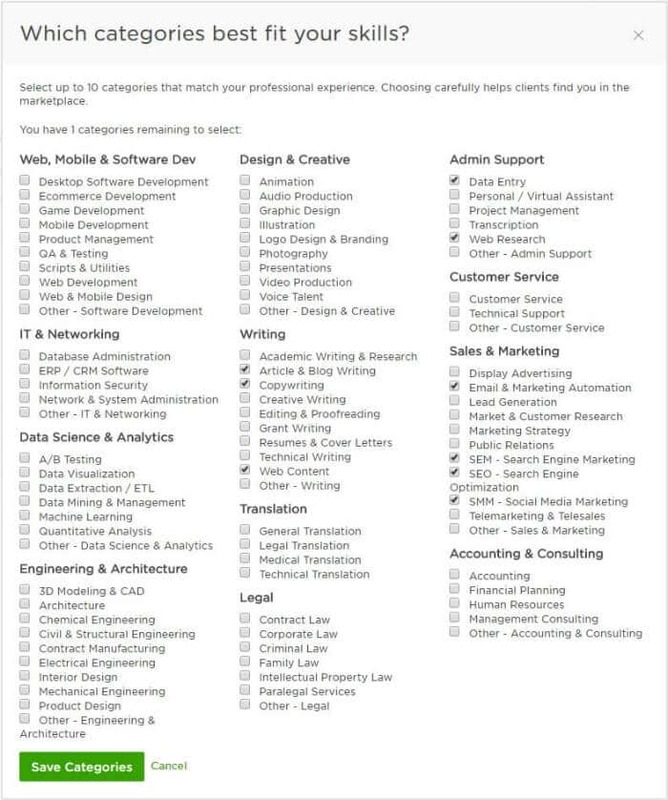 So if your profile does not have a combination of skills and experience that clients are looking for, Upwork might just reject your registration. What can you do to make sure your Upwork profile is accepted? Besides your skills set, there other issues that could get your profile rejected. Let’s take a look at how you can make sure your profile doesn’t end up in the unapproved bin. When using an online platform your first instinct is to hide your identity and personal details. Such thoughts are common and understandable. We get it. However, authenticity and transparency are very important to Upwork in order to filter spam and bots. The platform obviously doesn’t want a reputation of having scammy freelancers. So, your profile will be automatically rejected should your personal data be deemed inappropriate or inauthentic. Use your real name instead of pet names. When uploading a profile picture, ensure it’s a picture of yourself and not celebrities, pets, abstract objects and the likes. Use your real email address, phone number, and address. In most cases, Upwork support will use a couple of ways to authenticate the information you provide. You may be asked to provide your government issued identification card, a utility bill or receive a phone call via the provided phone number. If they are unable to verify your identity, your profile might not be approved. A common practice when joining freelancing jobs sites is to do a quick registration and then come back to complete your profile later. While this is ok, chances are that it will take you weeks if not months to go back and complete your profile. 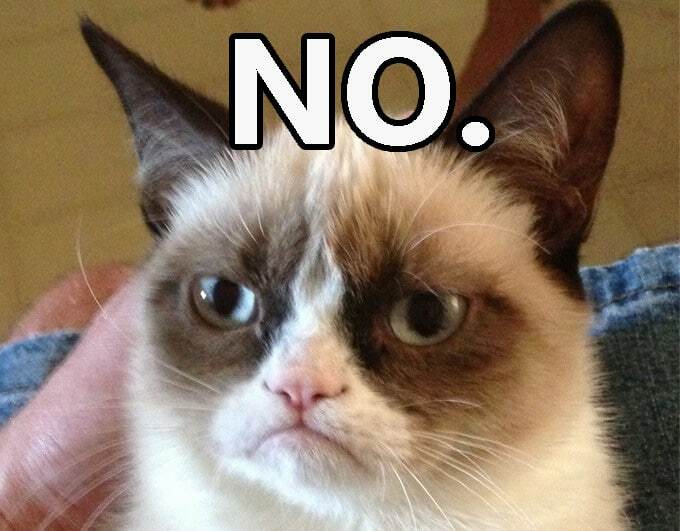 With so many incomplete profiles, it definitely makes sense to reject them. Complete your profile to 100% by adding a profile pic, a headline, overview, portfolio, certifications, employment history, education and any other experiences. Don’t just mindlessly fill out the fields just to complete your profile – put some thought into it and create a profile that will get you hired. The Upwork readiness test tests whether you are ready for Upwork (duh!) and have a clear understanding of how the platform works. 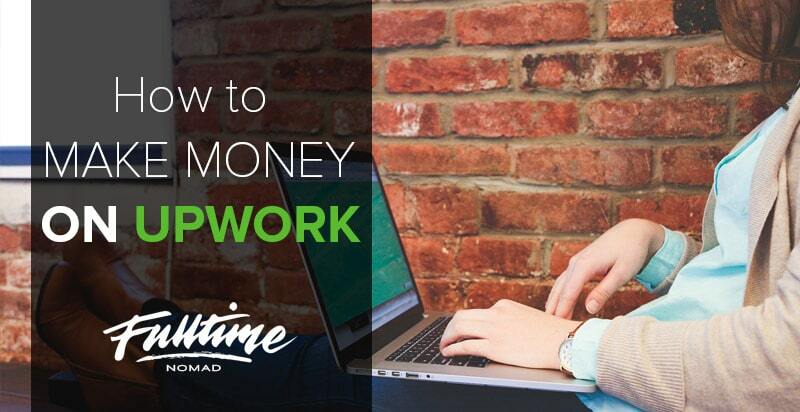 Before you get started on the test, you will be provided with a freelance guide with everything you need to know about using Upwork as a freelancer. From getting started, types of freelance accounts, getting hired, getting paid to withdrawing your funds. 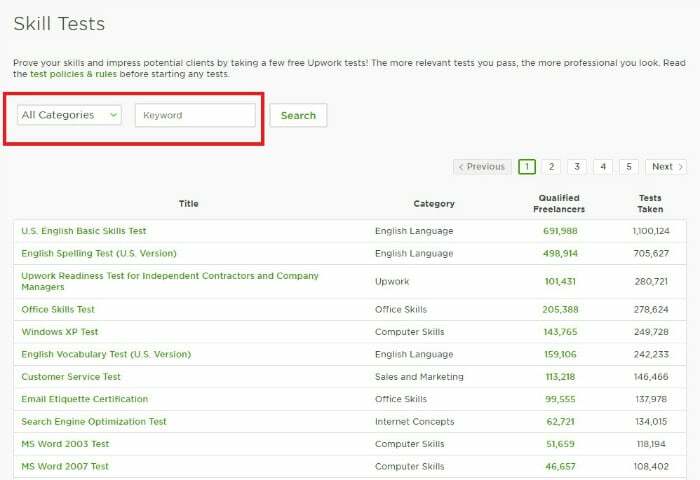 Demonstrating that you understand how the platform works by passing the Upwork readiness test will put you one step ahead of the other newbies. Having the right skills is a prerequisite on Upwork and the more you’re able to showcase that you’re highly skilled, the better your chances of getting accepted on Upwork. To further demonstrate your skills, take free skill tests. 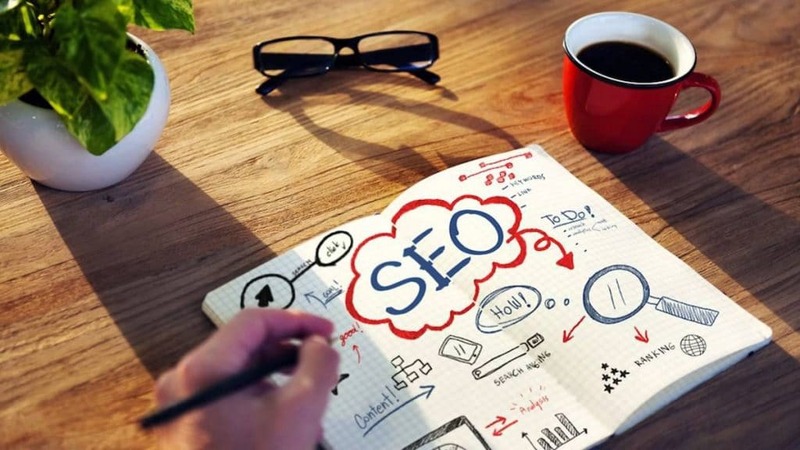 There are hundreds of these tests and they cover a range of topics such as SEO, basics of copywriting, Bookkeeping, Virtual Assistant Skills, Internet Marketing, grammar and so on. Take as many tests as you can but make sure you only concentrate on those that correspond with the skills you want to market yourself for. If you score below average, you have the choice to hide the score and only publish what you’ve scored favorably. Skills tests can be found by clicking the Find Work tab and the clicking on Tests. You can search for the relevant test either in the category list or by searching using a keyword. You may have created a profile in the past that either was rejected, you lost your login details or you completely forgot about it. Before you create another profile ensure that you delete any other profiles that you’re currently not using. Multiple profiles will make the system suspect you for a fraud. 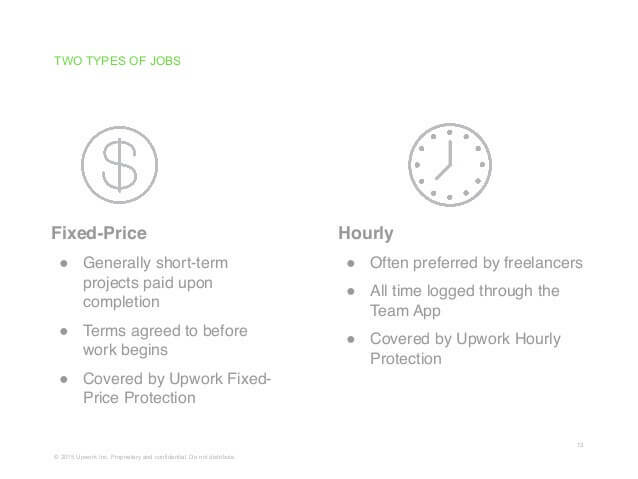 Upwork has a program called “Bring Your Own Freelancer” (BYOF) that allows clients to directly hire freelancers that are not currently on Upwork. If you know someone who wants to hire you, you can request them to hire you via Upwork. 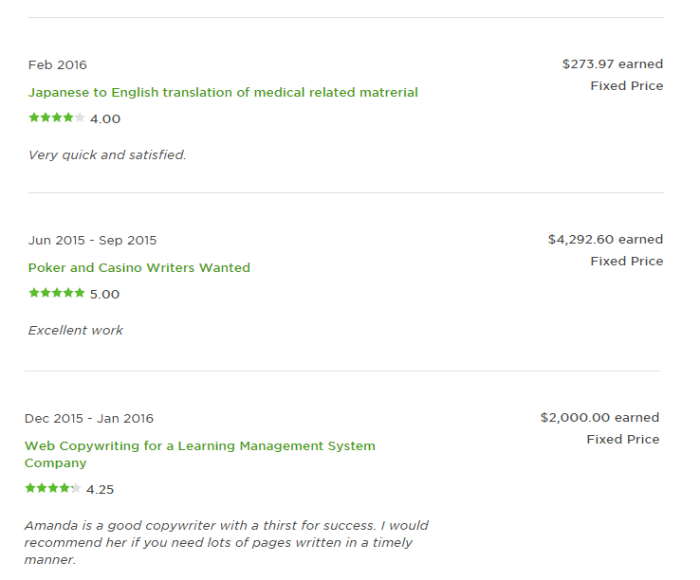 If someone wants to hire you, it proves to Upwork that your skills are valuable. When the client hires you, you will receive an email with the client’s contract terms. Your profile will automatically be activated once you accept the invitation to join the client’s team. Alternatively, if you don’t know anyone who is hiring, you can join an agency. This is a team of freelancers already on Upwork. Your profile will be activated immediately you accept the invitation to join an agency. An agency works differently from independent freelancers so make sure you understand all the ins and outs before you sign up as an agency freelancer. This is probably the most important step in improving the chances of getting your profile accepted. Take a look at your skills and what skill is in high demand. Use this skill to build your profile in a manner that expresses your expertise clearly. If you do this well, then you might just get your profile accepted without much struggle. If you’re not highly skilled this might be a difficult step for you and it’s definitely ok to take some time to learn or practice one or two skills that are in high demand that might interest you. You can always come back to improve your profile and re-submit. 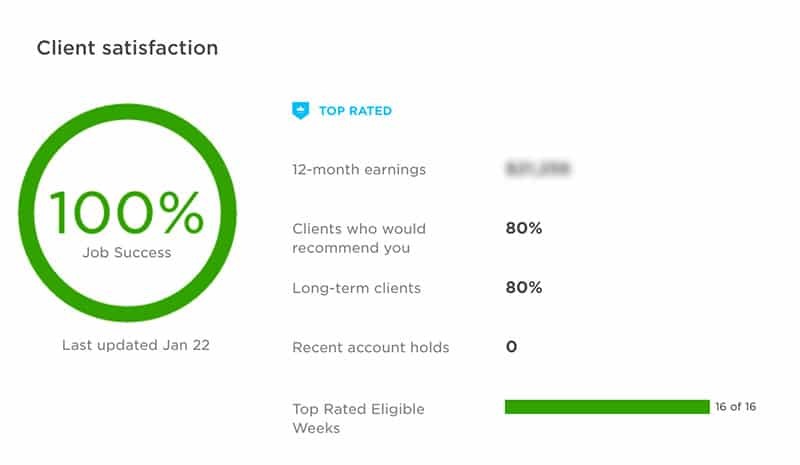 If you believe that you’ve done everything right and your profile deserves a chance don’t give up, instead, contact Upwork Help and Support and plead your case. Even if they don’t approve your profile, they’ll at least give you the reason for your rejection and possibly some tips on how to improve it and then you can resubmit it. If everything fails and your Upwork profile not approved, don’t throw in the towel, you can still run a successful freelancing career. 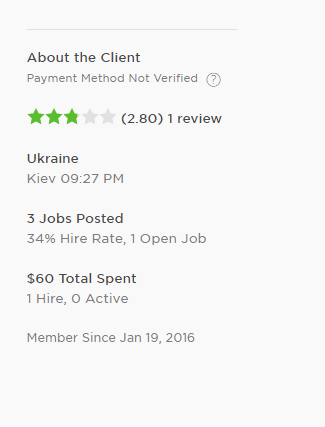 While Upwork is by far one of the best places to find clients, there are other avenues to find paid work. You can use other platforms to build your skills and earn some experience that you can later on use to create the perfect Upwork profile. We have a mega list of 52 Best Freelance Jobs Websites to Help You Find Online Work. There’s no guarantee that doing any or all the above will get your profile accepted on Upwork. But with so much competition you want to make sure that you do everything right and increase your chances of getting accepted. The Upwork Job Success Score – it’s Upwork’s unique feedback scoring system and, based on the number of questions we get about it – we are guessing it’s something that confuses many of you. As a freelancer, your reputation is everything. The Upwork Job Success Score is a measure of your reputation on the platform. And, we cannot emphasize enough, the value of a good reputation on any popular online jobs site, including Upwork. Clients like to know they’re hiring freelancers who have a good reputation for quality work and delivery. The way they assess this on Upwork, is through the Job Success Score. So for you, a freelancer, it’s important to maintain a good score. Top freelancers will normally have a score of 90% and higher. To clients, this is a reflection of a freelancer who meets or even exceeds work expectations – leading to happy clients. 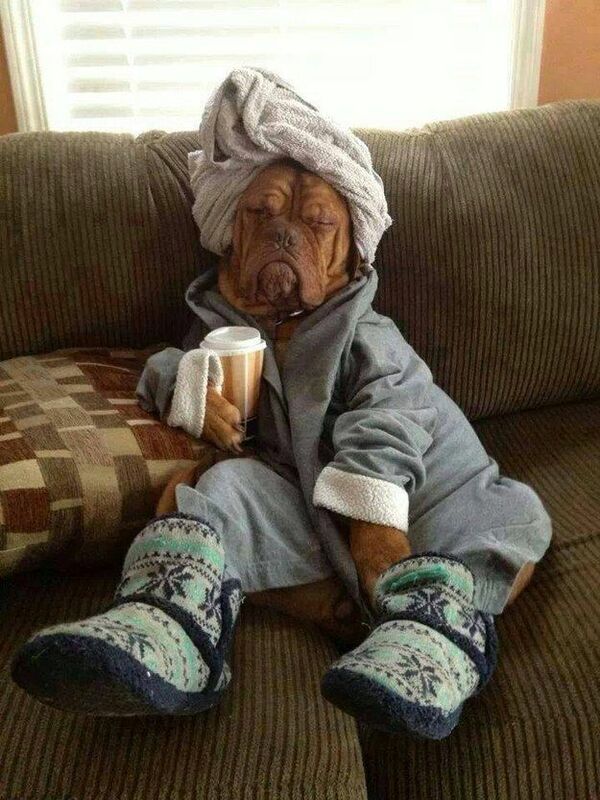 These are the freelancers every client wants to work with. That’s how important your JSS is. Radhika’s Upwork profile is at 100% Job Success – a score she works very hard to maintain. So, what exactly is the Job Success Score (JSS) and how can you make sure that you get a higher score? What impacts your JSS? Let’s get into the nitty gritty. The Upwork Job Success Score is a measure of the quality of your work and reputation on Upwork. Your score is based on how clients rank your performance over a period of 24 months. In simple terms, JSS is the comparison between your happy clients and unhappy clients, against the total number of clients you have had over the last 24 months. 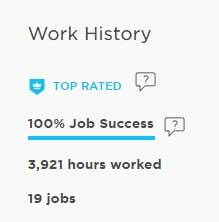 Upwork’s Job Success Score is always displayed on your profile. 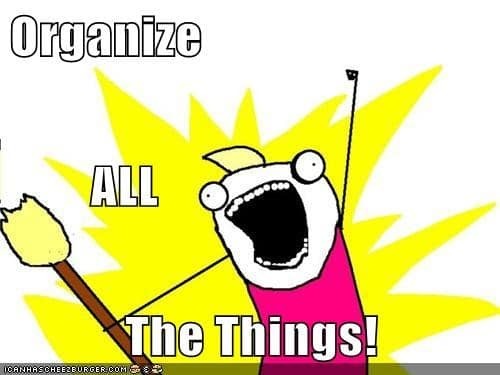 If you’re a new freelancer, your JSS will be displayed after you’ve completed four or more projects. While obviously we don’t know the exact algorithm behind the score, we do know that the system takes several factors into consideration when determining your performance. The JSS is updated every two weeks. Your goal should be to keep your score above 90%. 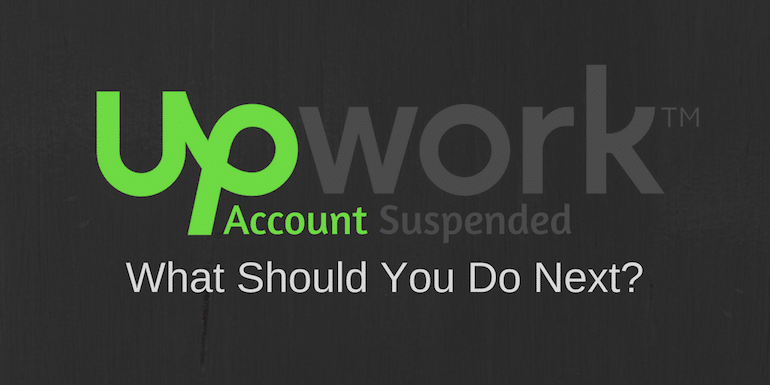 If your score falls below 70%, you risk having your account suspended. You certainly don’t want this to happen especially after all the effort you put into landing clients in the first place. You can find your current Job Success Score on your My Stats page. What Causes Your Upwork Job Success Score to Dip? There are several issues that can result in a drop in your score. This is one of the biggest causes of a poor JSS. 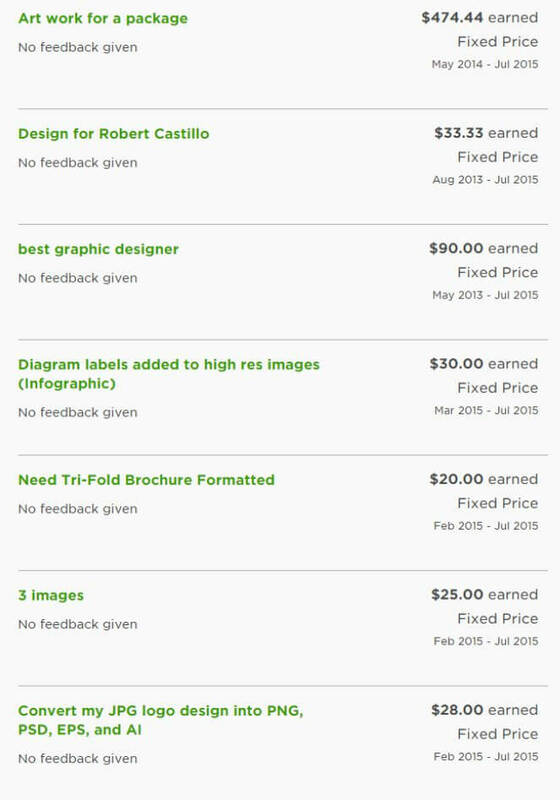 Both public and private feedback will affect your reputation on Upwork. Most clients are reasonable and will give credit where it’s due but if you do not deliver as agreed then you definitely won’t have a happy client. Constant negative reviews will lead to a poor score and ultimately a suspended account. Focus on providing your clients with a great experience and you’ll receive great ratings and feedback. This is closely related to negative feedback. Also it is probably one of the factors that most of us don’t take into account. So you’ve completed your job successfully and ended a contract, the client doesn’t give you any feedback.You ignore it because at least it wasn’t negative feedback!. While a few jobs without feedback will not affect your JSS; if you have a pattern of contracts ending without feedback, it’s very likely to affect your score. Whenever you complete a job successfully, politely remind the client to leave you feedback. There will be instances where you start a contract but for whatever reason, the contract doesn’t kick off. So no work/time is logged and no payment is made. In other cases, you may work for a while and then the client doesn’t assign you any more work for a long period. These two cases can affect your Job Success Score. Request a client to end such contracts as soon as you can, to prevent having a history of inactive contracts. Sticking to set deadlines is one of the best ways to build your reputation on Upwork. Clients want someone they can rely on. In fact, many clients will give you a bonus and a good review for work done under tight deadlines. Missing deadlines will have an effect on your job success score. So unless it’s the client’s fault, always ensure you hand in work in good time. If you need more time, ask the client to change the due date in advance. How Can You Improve Your Job Success Score? 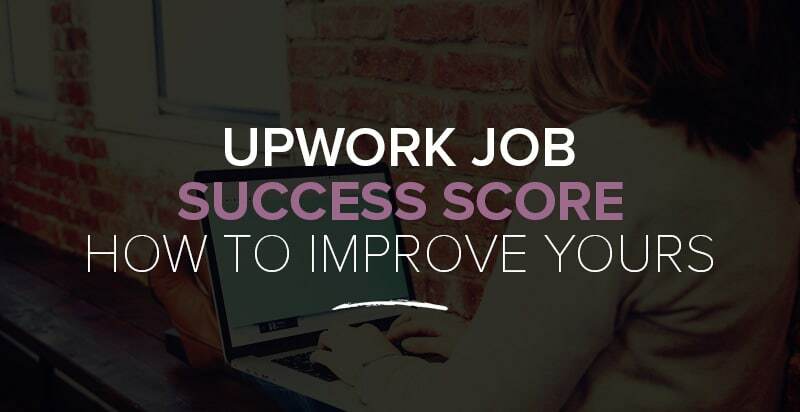 Think of the Upwork Job Success Score as a trust signal for clients. Clients trust freelancers with good scores because it means they’re knowledgeable in their field and also reliable freelancers. They want to hire freelancers with a track record of delivering projects on time and do the work as promised. A high JSS will therefore make your profile stand out and land you more projects. Every time you accept a job, make sure that you give it your best and complete it successfully and under the agreed terms. Great communication is key in the success of your project. Work closely with your clients and communicate effectively and frequently during the contract. Communicate promptly in case of instances where you may not be able to deliver work at the time agreed or if you are having any difficulties with the job. Remember that a happy client equals good feedback and good feedback will improve your JSS. Thankfully, freelancers are allowed to rate clients too and some clients are just not worth the time. Before applying for a job or accepting an offer, check the client’s current review score. Are they rated highly or poorly? Avoid poorly rated clients as they might be difficult to work with or may even leave unjust negative feedback to their freelancers. No matter how enticing the job might be, you’re better off looking for another client as a poorly rated client might just end up giving you a poor score that affects your hard earned JSS. A client’s rating can be viewed under ‘About Client’ in the job details page. You can also check out the actual feedback from other freelancers at the bottom of the job post so you know the reason for the poor feedback as well. This client’s feedback is based only of 1 review but it’s already not a good impression. If you have a client who has not assigned you any work for more than 4 weeks, contact them and ask to end the contract if they don’t have any more work for you at the moment. Remember to request them to leave you feedback. A good reputation on Upwork is important if you want to keep a steady flow of income as a freelancer. Some of these mistakes can be easily avoided so do your due diligence to ensure that you get a high Upwork Job Success Score and keep it above 90%.